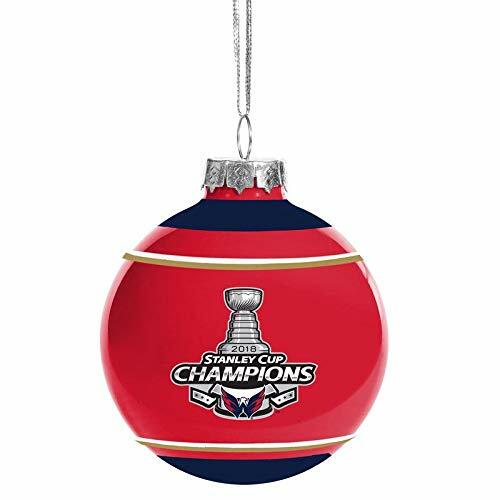 Top Quality Team Colors Forever Collectibles Glass Ball Christmas Ornament. Brand New in Packaging. 100% Authentic. Made and Designed by Forever Collectibles. Perfect Item to Commemorate the 2018 Stanley Cup Champions for Years to Come! Go Capitals!